In the health and fitness vertical, AR and VR companies have primarily focused on fitness applications so far. From a conservative business stance, this makes a lot of sense. We all know about the importance of regular physical activity, but historically training programs left much to be desired. They can be boring, inconvenient, time consuming, exclusive, and possibly even intimidating. Naturally, this gap in the fitness industry presented an opportunity for AR and VR companies. One such company is Black Box VR that won the “Best Startup” award at CES 2018. Their app creates a virtual reality gym that essentially makes your entire workout feel like a game. It’s designed to be immersive with your actual speed, endurance, and strength controlling how you progress within the game. The company even says that it’s more like a futuristic sport than traditional fitness or a video game. 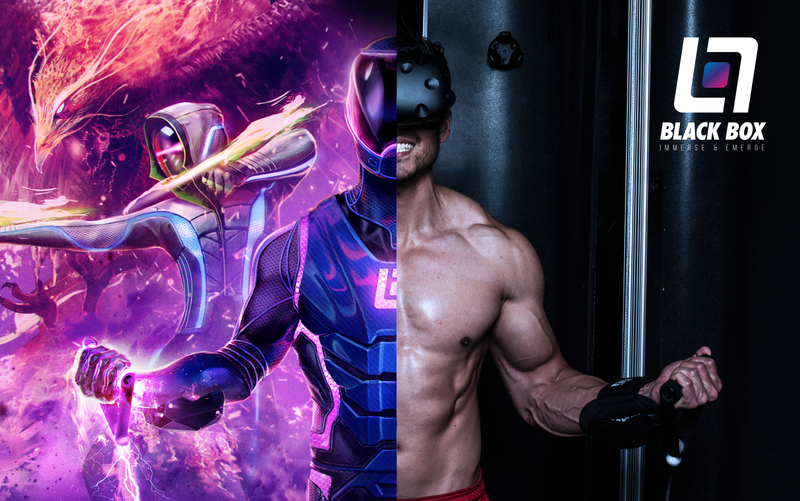 Black Box VR is opening its first boutique gym in San Francisco later this year. They’ve developed a proprietary Dynamic Resistance Machine, which is basically like a souped up, smart version of a Bowflex. They even have hands-free VR sensors that can track thousands of different movement patterns without impeding your use of the resistance machine. Another popular fitness app—this time in the AR space—is Zombies, Run!, which continues to climb in the charts within the Apple App Store and Google Play Store. The concept with Zombies, Run! is that you’re in the middle of a zombie apocalypse and you have to run to get away. Pretty simple right? That’s the genius of this app. It controls the environment around you and gets you to run faster or slower, shorter or further based on where you’re at within the Zombie-ridden world. Like Black Box VR, Zombies, Run! is all about making fitness not feel like fitness. It’s supposed to be a game that’s enjoyable, but at the same time is capable of increasing your fitness level. Here’s a video about Zombies, Run!. 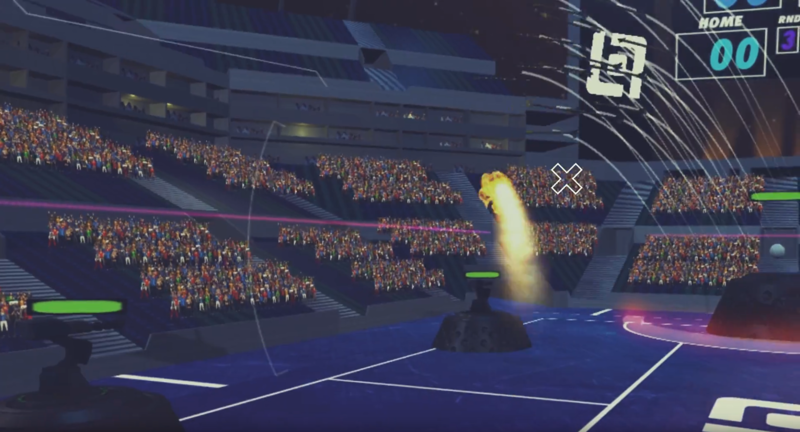 While Black Box VR and Zombies, Run! fall into the unique and clever category, more traditional health apps are most likely more practical—especially those that deal with sleep and meditation. With the fast paced nature of our society, stress is at an all time high. And thus, sleep and meditation have never been more important. 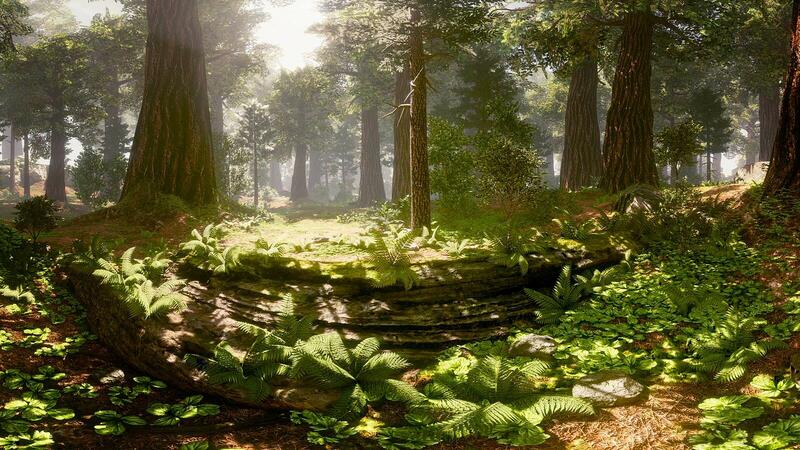 Guided Meditation VR, is an app allows users to visit (escape to) over 100 environments, ranging from tropical beaches and forests to caverns and spiritual monuments. From there, the app guides users through various types of meditation, including zen, maternity, and compassion. 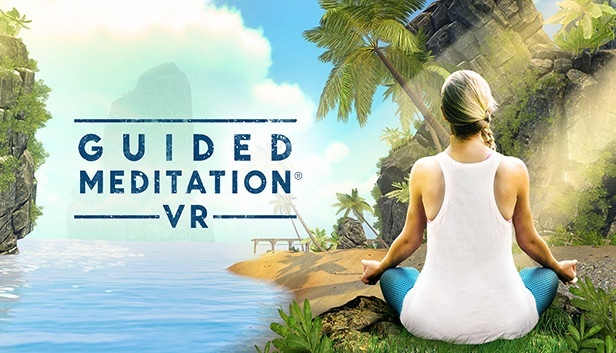 Guided Meditation VR has about a 4-star rating (out of 5) with just over 2,000 ratings on the Oculus app store. Meditation and sleep centric apps aren’t that new of a concept; Calm.com and Headspace have been around for years. What’s interesting about the space is just the amount of latent demand that exists for these types of products. Millenials and younger people tend to be less religious and more spiritual, and thus more open to concepts like meditation. They are also by far the largest demographic in terms of being active users of AR and VR apps. The widespread epidemic that is stress is fueling demand for a means to escape, relax, and recharge more often. These apps not only make it possible to take a quick break at a moment's notice, but also they can help with sleep, although obviously not visually. Incorporating soothing voices, white noise, and natural environments can help users fall asleep more easily and achieve more restful sleep overall. It might be (very?) odd to fall asleep with VR goggles on, which is why basic forms of AR such as white noise machines/apps are probably more practical, but the point remains. People are increasingly demanding some sort of method to win back pockets of their day for rest and relaxation. This post was written by our friends at myslumberyard.com, a reviews website that focuses on mattresses and other bedding products. Want to learn how to make content for AR/VR apps?